Namecheap, the company popular as the best domain registrars also offers hosting solutions, SSL certs etc for its customers. I tested Namecheap'​s starter plan and check results at these Namecheap hosting reviews. 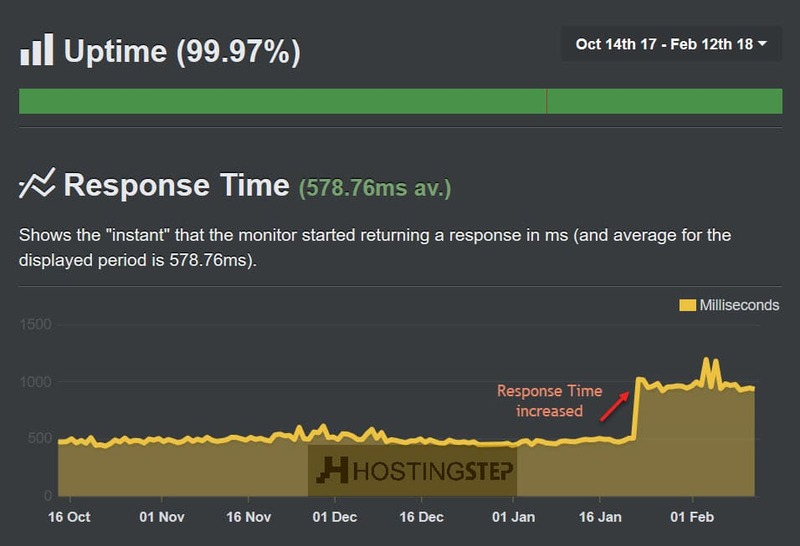 The first positive point of NameCheap is that it offers a great uptime rate of 99.97%. NameCheap uses a secure setup for handling hosting data that uses redundant bandwidth providers and switches. The response time for NameCheap is not as strong as it used to be. It used to be under 500ms, but more websites have been getting hosted on the shared server IP setup. This makes it harder for NameCheap to keep going fast. But even with that, the speed rating for the site is still strong and effective. Namcheap offers better customer support ​when compared to GoDaddy and EIG hosting companies. The customer service team was perfect to my knowledge. I get connected to support in some 10-20 seconds even during non-prodution hours. The support team is ​based in the United States and ​​available 24/7/365. The ​hosting team offers live chat and phone services. The live chat service is very convenient and works to resolve all the issues one might have. Meanwhile, the NameCheap website also has a hosting knowledge base that provides people with various articles highlighting what they can do when troubleshooting various problems. With NameCheap, you can host three websites on a basic plan. This is better than what 99% of companies in the hosting field offer. Most of those companies allow for only one website when hosted on a basic plan that costs less. ​The basic plan offers 20 GB SSD-accelerated disk space and unmetered bandwidth. It is all available for $9.88 for the first year and $38.88 per year after this. This basic package is exciting thanks to​ three website hosting allowance. ​If you hold much more website, go for professional option for $19.88 for the first year. This covers up to ten sites and 50 GB of SSD-accelerated disk space. Also NameCheap is the one the best hosting companies that accepts bitcoin payments. 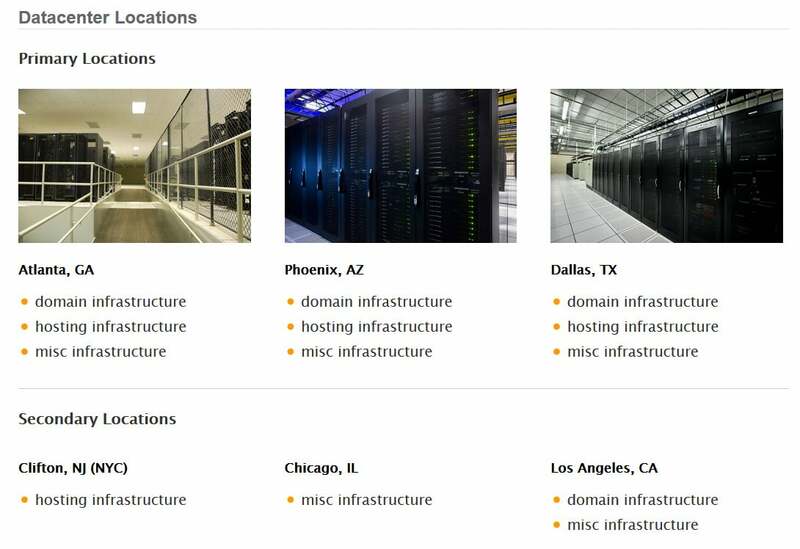 NameCheap uses primary datacenters in Atlanta, Phoenix and Dallas. Each datacenter uses a redundant key system with many VMware-based private clouds that use HP SAN storage functions. ​All of these datacenters are fully protected and secured to ensure they will not lose their content in any way. NameCheap also has secondary datacenters in Chicago, Los Angeles and Clifton, New Jersey. These are dedicated to individual infrastructure functions and work as backups to ensure that anyone’s content will always stay online. You can get your existing website transferred to NameCheap for free. The system used by NameCheap makes it easy for you to get your site organized and ready for use online. The free email hosting ​available from NameCheap helps you to ​send/receive emails through CPanel. The ​email service ​was supported from ​SpamAssassin spam protection tool that ​removes spam emails before reaching your email inbox. A catch all facility is also used to help with getting emails that are not sent to a default panel organized and loaded up carefully. You can ​import any CSV files for email lists or forwarding demands to your email system too, thus helping you organize the emails you are working with. NameCheap provides its users with free weekly backups. The backup manager lets you download a fully zipped copy of your site onto your computer and to restore parts of your site as you see fit. This feature ensures you can get your content restored and made accessible in any situation, thus making for a simple approach for managing your content. The CDN and SSD support that is offered by NameCheap ensures that your content will be made accessible and easy for anyone to use​. The CDN system also works with many distribution points to help you get your content ​load faster. ​Let's see some of the negatives ​in this Namecheap Hosting Reviews. ​It's really sad to see Namecheap not offering free SSL support. One need to understand, being a premium domain and SSL seller company, it will be really hard for them to sell free SSL on their hosting services. The 14-day money-back guarantee gives you time to see how well the system works, but it is not as long as what others provide. TMD Hosting offers up to 60 days of time on its guarantee. In short, NameCheap does not give you much time for getting your hosting needs covered. A complete SSD host would host all your files and databases on ​SSD servers. 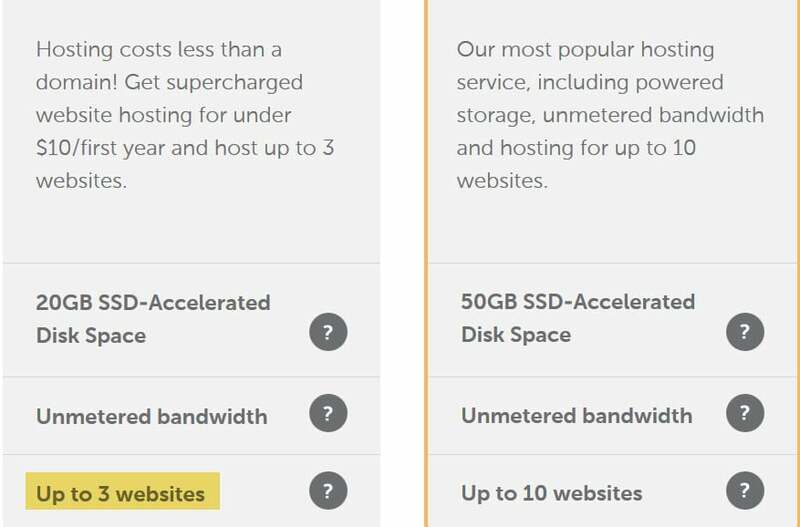 NameCheap does mention that it offers accelerated SSD space. In other words, the SSD support offered by NameCheap is only partially functional for the needs you might hold. ​If you're on a budget and need to host multiple websites on a single plan, then go for Namecheap. However, if you're not limited to any such conditions, then you can choose ​hosting companies with better uptime and response time.